In every business preparation the trust on the product or service is the important factors for the all business development. It can also gain the reputed attraction from all sorts of customers. To the fastest level of business development much needed these kinds of certificate preparation. In every business preparation the trust on the product or service is the important one. It is crucial factors for the all business development. It can also gain the reputing attraction from all sorts of customers. To the fastest level of business development much need these kinds of certificate preparation. 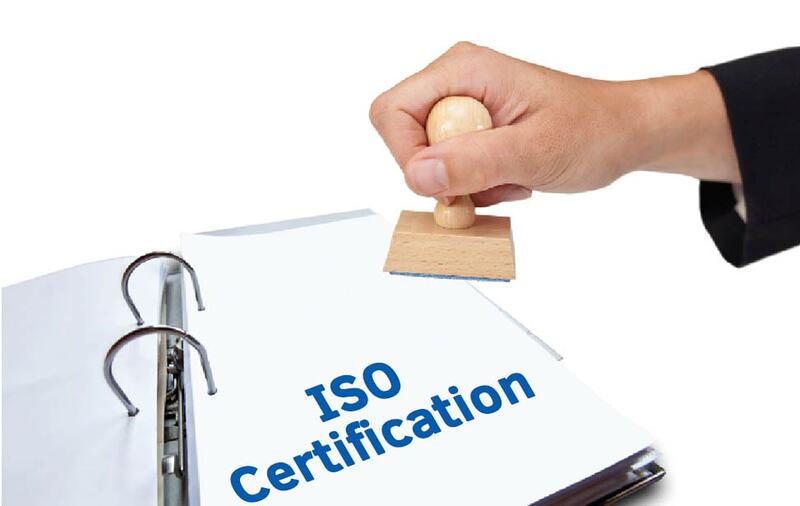 ISO certifications are preparation and issuing via the Independent bodies only after over viewing principles of International Standardized Organisation. Though, while approach a certification centre please consult various certificate providers. And came to know their previous experience and their deep knowledge in the ISO certificate preparation. On the time of preparation for ISO certificate, the applicant should know the regularities and rights by offering ISO certificate. The registrar also obviously explains what are the basic rules should follow for this ISO certificate preparation. They mutually understand their duties and functionality on the preparation of this certificate. The confidentiality legal issues all are keenly taught at the consulting time.. Reviewing process is the secondary level of the ISO certificate preparation. The specify ISO auditor will check and verify the quality management.However, documents involving basic and common policies following in the business organisation must overlook by the peculiar examiner. The examiner can easily judge the running business. And also, what are the qualities lacking in the business from their paper submission all are noticing. Then the examiner describes the lacking areas of the business running. That things are should be take care. The training session in the ISO preparation is a crucial one. To promote the business and train the employee as per their document submission. It is the time period the business organization can easily find out the errors and solutions for such ambiguity. All over again the examiner comes for the inspection of the business organisation. It is the important stage. There he notifies all the changes in the business organisation. The minor to major evolution changes all are taking into the consideration. By the examiner’s opinion approval can only make the green signal. For getting of the ISO certificate preparation. If he shows any negative impact all the process held thru the business organisation totally ended in the vein. The examiner himself prepares a report. On the inspection of ISO auditing in the business organisation. In spite of this report will be forward and taking in to the consideration by the registrar, where you initially submitted the ISO registration processing. As per the official legalities finally the registrar will approve and grant this particular ISO certification. Beyond, it is a specific process handle by the ISO certificate bodies to know the organisation clearly follow and take care the quality management system and how it following and maintaining through the business organisation periodically over viewing the officials. 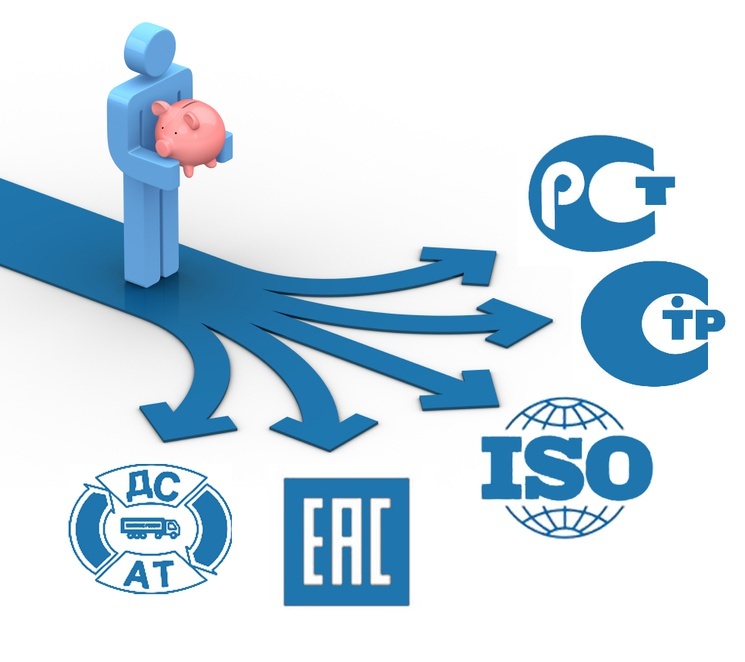 The cost of ISO certificate varies from many factors. The cost of the ISO certification is not a mandatory while consider the certificate preparation. It is basing on the various limitations and restriction of the company activities. The first and foremost how many people or the employees involve in the business organisation valuing and what is the business structure and what are the business process following in the long running of working are the major consideration. Then only the secondary factors like the risk management issues involve in the working place, the management issues and their densities, how they allotting the working shifts all are determine the cost effectiveness in the ISO certificate preparation. Eventually, the completing process of ISO certification totally varied from the business to business. The ISO certification agencies can easily assess the time completion of this certificate preparation. The size of the business organisation is deciding the completion process generally the small scale business organisations easily get their certificate preparation with in the short span of six to eight months of time period, The mediocre level of companies finishing this certificate preparation little bit longer and the time may be extended from eight months from twelve months in certain degree of extension the large scale business industries complete this preparation from a year to one and an half years. Quality management certification, Risk management and Food safety Management certification all are essential certificates which are can applying with the regardless of its size and business growth. These are the basic level of knowledge the applicant or the business entity which are eager to apply for these certificate preparation must thorough on these above mentioning basic sessions. Hope this blog on ISO certification will helpful for the readers. I will suggest the ISO registration process for Solubilis who are spreading their all colours in the company registration from until the completion of GST procedure. It may be the solution hub for your doubts all the company or business relating consultancies are offered here.